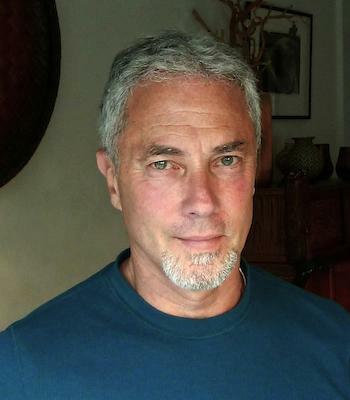 The author of eleven books of poetry and prose, Aaron Shurin is a recipient of California Arts Council Literary Fellowships in poetry (1989, 2002), and fellowships from the NEA and San Francisco Arts Commission in creative nonfiction (1995, 2005). 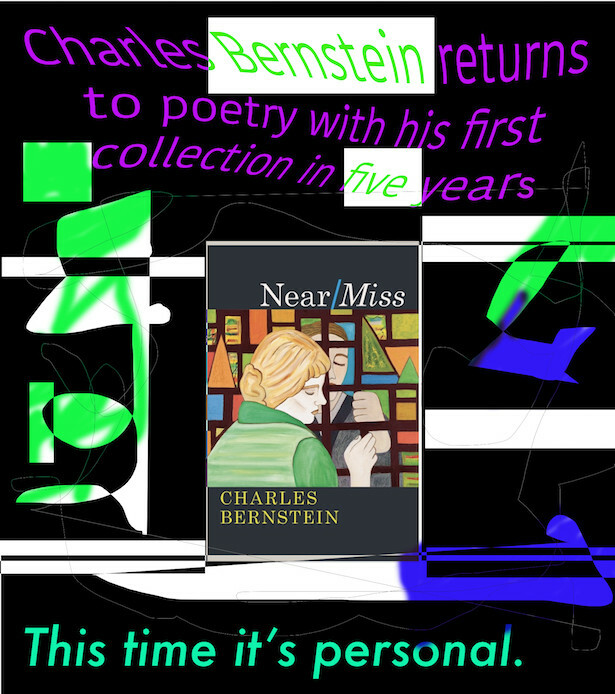 His publications include A’s Dream (1989), Into Distances (1993), The Paradise of Forms: Selected Poems (1999), A Door (2000), Involuntary Lyrics (2005), and Citizen (2012), as well as two collections of essays, Unbound: A Book of AIDS (1997) and King of Shadows (2008). 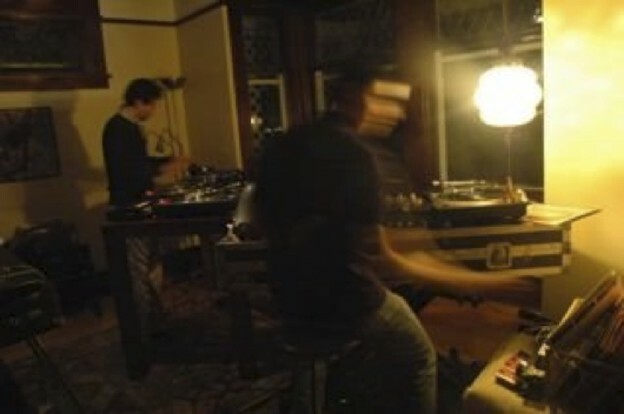 In their poetic experiments with electroacoustic technologies, Wayde Compton and Jason de Couto — known as The Contact Zone Crew — advance what Compton has called schizophonophilia: “the love of audio interplay, the pleasure of critical disruptions to natural audition, the counter-hegemonic affirmation that can be achieved through acoustic intervention.” As an audio poetry project, Compton and de Couto realize schizophonophilia by using sampling and mixing as the core of their poetics.